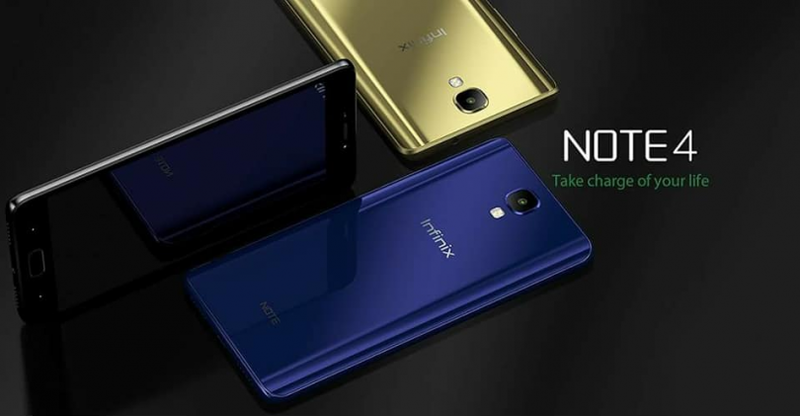 Infinix Mobility continue to tease fans as regards to the upcoming Infinix Note 4 with the “Charged 4 Life” thing on their Kenya twitter handle but they have not been forthcoming with the details of the phone. 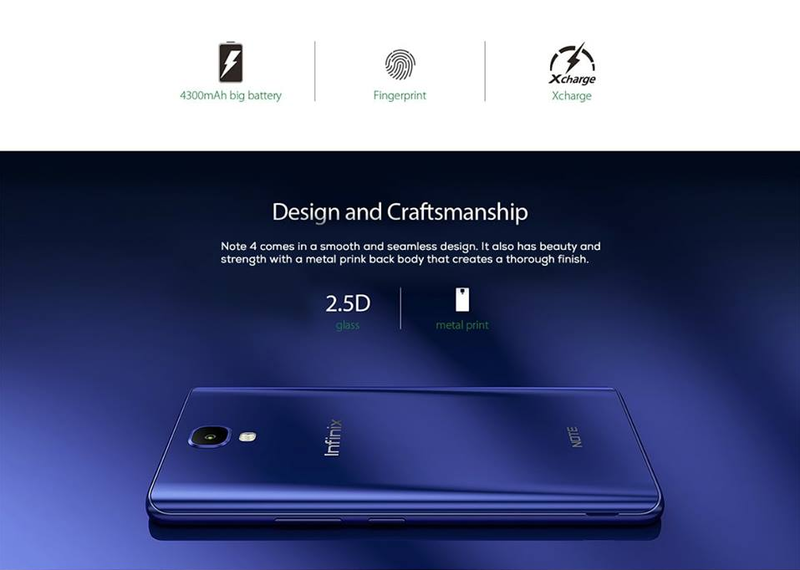 The Infinix Note 4 is coming with a 4300mAh battery which is 200mAh less than it predecessor: the Infinix Note 3, but it is claimed to withstand longer usage than the Note 3 and can charge up to 45% in 30 minutes, thanks to a new feature in the device called XCharge. 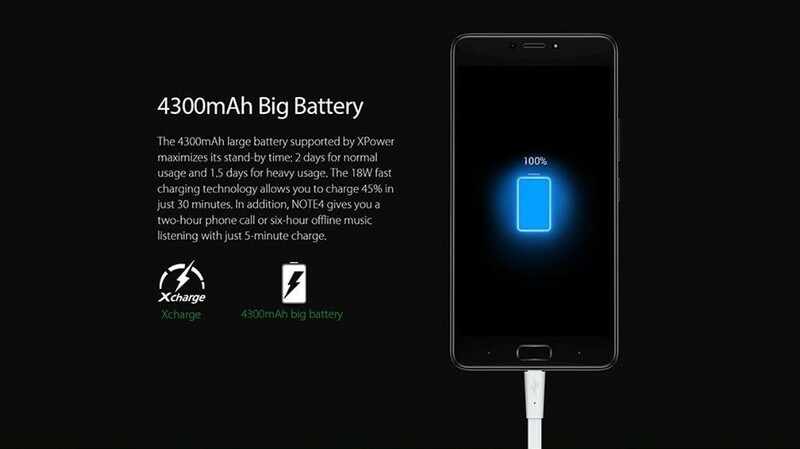 With the help of XPower feature, the Infinix Note 4 can reach a standby time of 2 days for normal usage and 1.5 days for heavy usage. 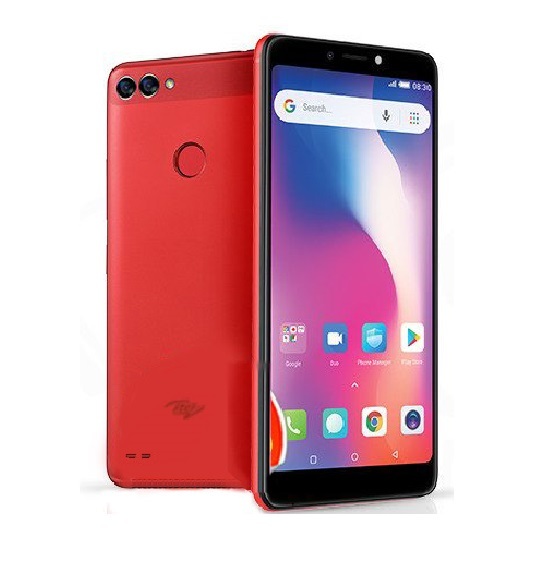 The new Note is also claimed to give you two hours of phone call or six hours of offline music listening with just 5 minutes charge. The pictures below say more on that. 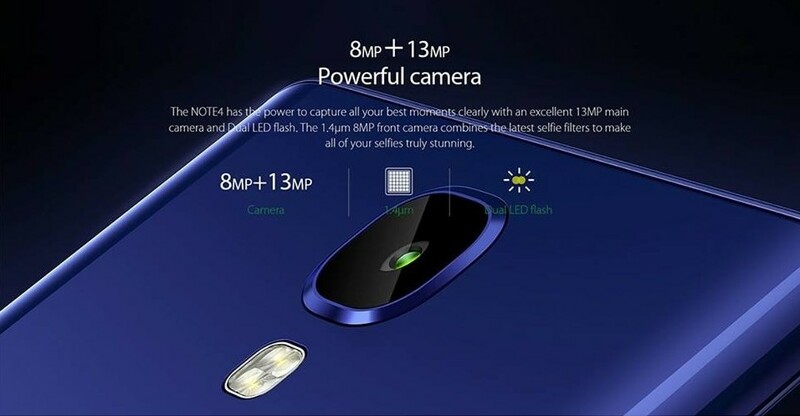 From the information we gathered, the Note 4 is coming with 13MP back camera with dual LED flash while on the front, you have 8MP camera. This is the about the same as the Note 3. Nothing new in the camera category…at least in the Note 4. No information about the Note 4 Pro yet. 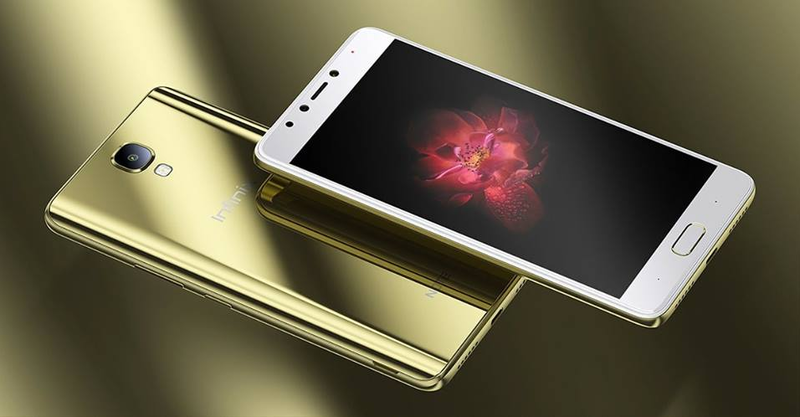 Our source revealed that the Infinix Note 4 will feature a 5.7-inch display, unlike its predecessor which had 6. 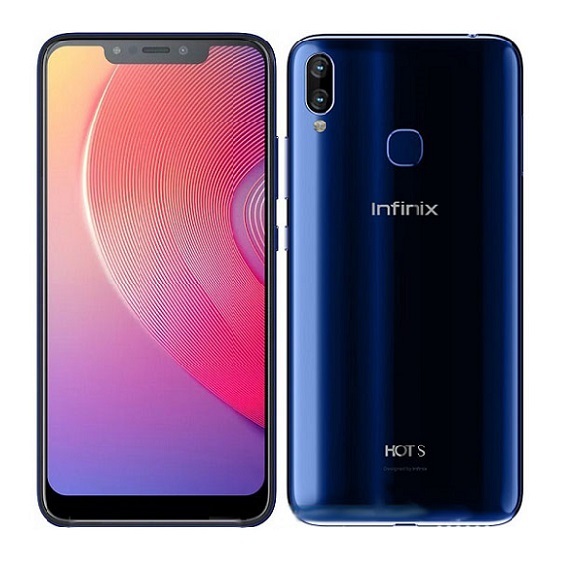 It is also rumored that the pro version (Infinix Note 4 Pro) will feature a bezel-less display, just like we have seen in recent Samsung phones. 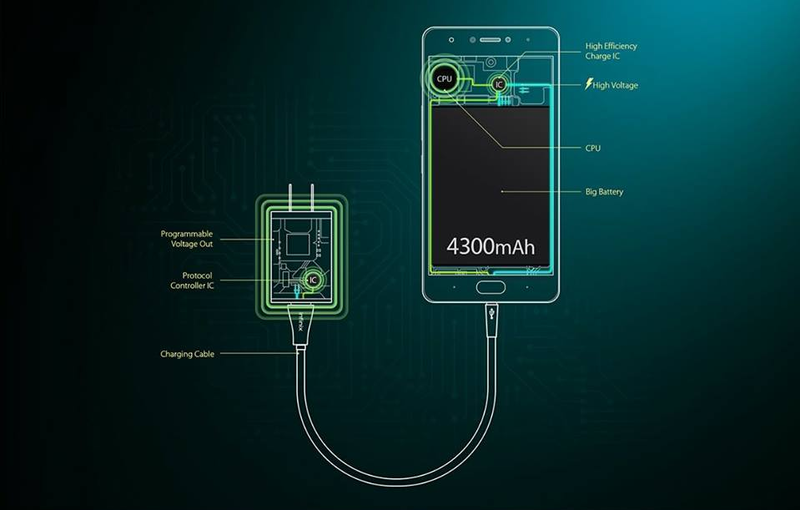 The Note 4 will also feature 2.5D glass, full metal body and front finger print scanner. 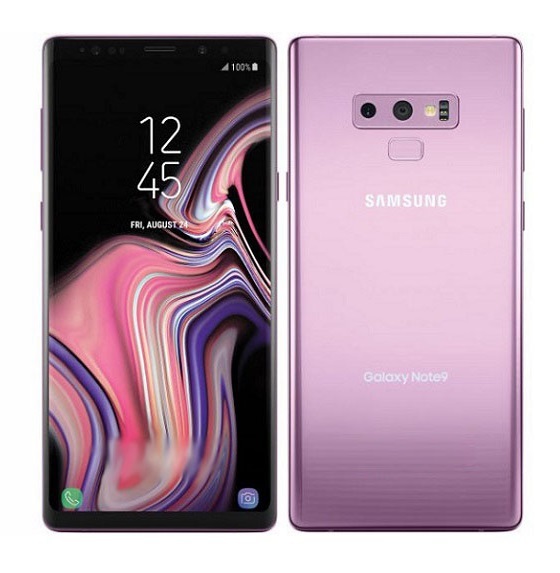 Nothing suggests that the Note 4 is actually coming with a stylus pen as early speculated but is possible that we will see that in Note 4 Pro as evidence suggest that there is actually an Infinix stylus pen called X-Pen. 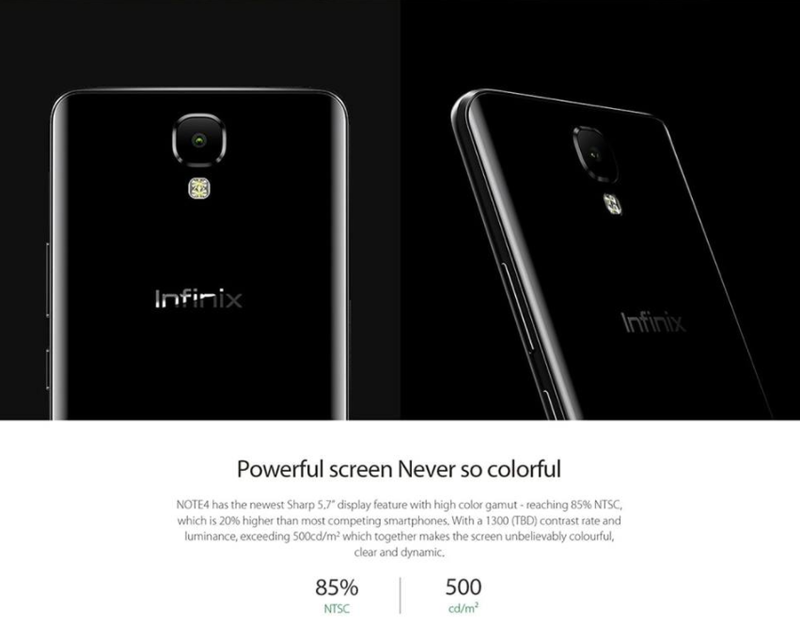 It will really be disappointing if the Infinix Note 4 will come with any Android version less than Android Nougat, but it will also be a big surprise if it comes with Android O. So in every likely hood, it is going to come with Android Nougat, just that we don’t know yet if it is going to be version 7.0, 7.1.1 or 7.1.2. 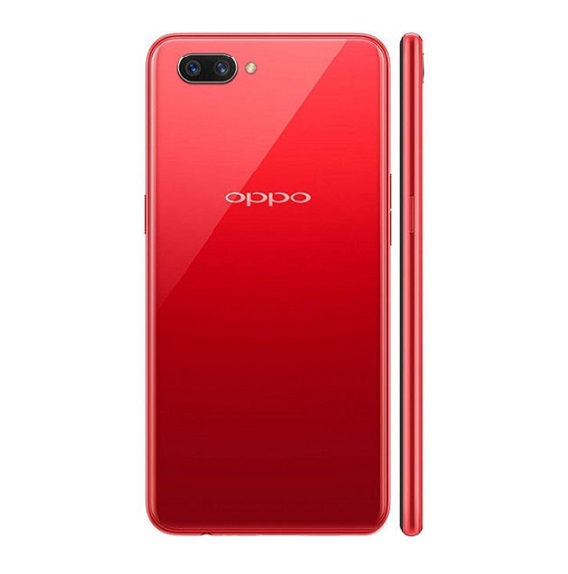 No information about the RAM, ROM, processor and other features yet, but we will keep you posted as soon as we gather more information about the device. 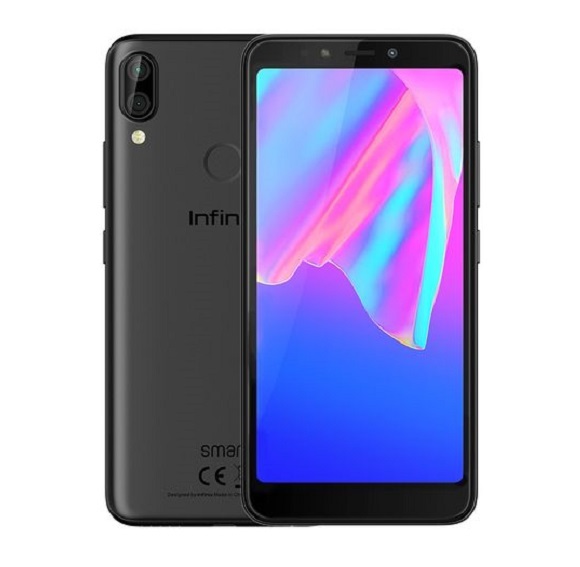 Ya, Infinix is really doing well with their innovations. 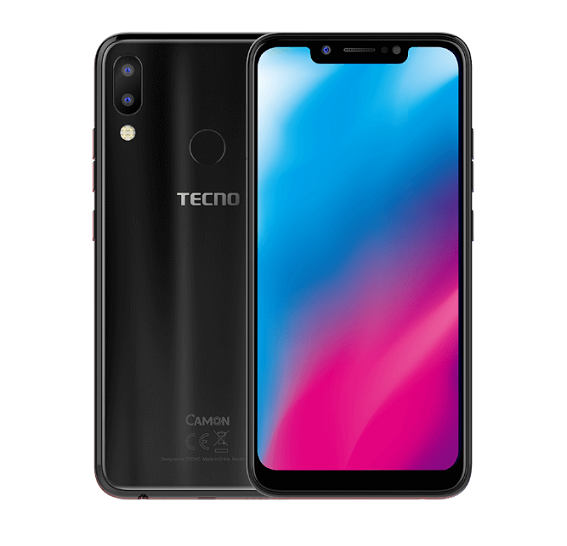 They are taking smartphone in Africa to the next level. Ya the Note 4 really looks nice in terms of design.